A hand-painted, museum quality model of a Woolly Mammoth. A scale model of a Woolly Mammoth, a huge elephant of the Ice Age. 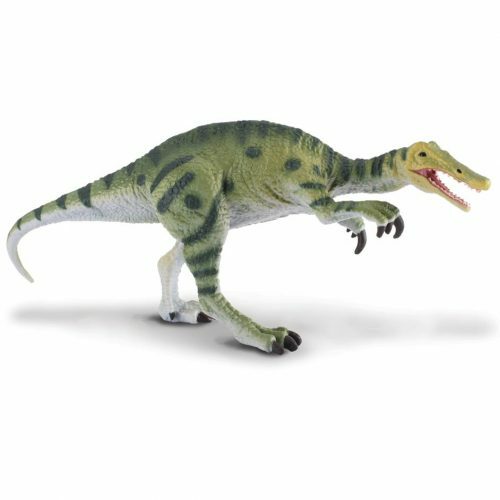 Part of the Safari Wild Dinos and Prehistoric Life model series. A highly detailed, hand-painted scale model of a Woolly Mammoth, a huge elephant of the Pleistocene epoch and Ice Age. A super model of this prehistoric animal. Great for imaginative creative play. Safari Prehistoric Life Collection. Length 16 cm, Height of Head 11 cm approx. 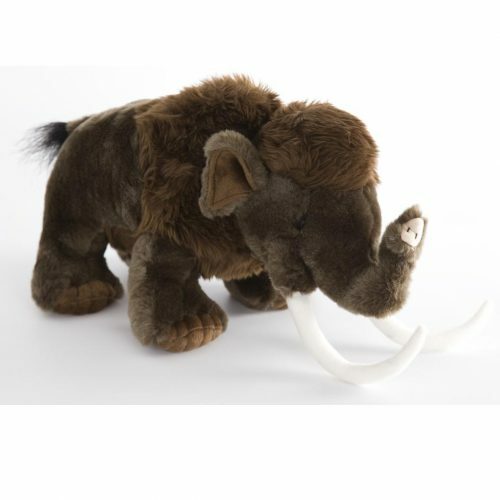 I’ve always been fascinated by Prehistoric Mammals & have a soft spot for Woolly Mammoths. The fact that they coexisted with humans makes them even more interesting to me. This is my first Mammoth model and it’s a beauty. I love the dynamic pose, the details of the fur, head & tusks. The paint-job is exquisite.